Nintendo's registered domains for some of the minigames we'll see in Nintendo Land as well as a domain for September Wii release Kirby's Dream Collection Special Edition. It's interesting Nintendo registered a domain for Game & Wario considering it's said to be a temporary title, but then again so is the Wii U Panorama View, so Nintendo may just be covering its bases here. What information will these domains give me on the NintendoLand titles? Where is the Metroid mini game anyway? I gotta say, after watching the brief demonstration from the Developer Discussion, I found it to be presented much better there than on stage for the press conference. It actually really made me want to try it, and the music especially was just wonderful. 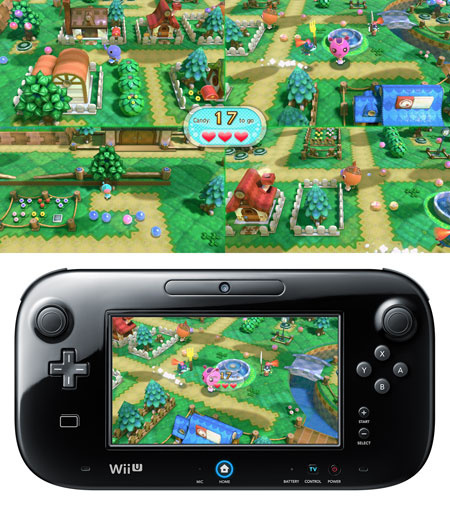 This might just be all that Nintendo's hyping it up to be yet! I hope kirby collection will get more info revealed. Maybe they could also add Kirby and Starfox Nintedo Land attractions? Unless they do some sort of DLC extra attractions are highly unlikely. But StarFox, Kirby, Excite & Custom Robo attractions would be awesome. 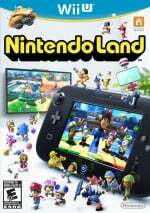 Still no mention of a new Metroid minigame on Nintendo Land. Only slightly angered. I maybe getting Wii U sometime next year. At least I'll have a minigame to enjoy on Wii U until I wait for the Next Metroid Game for Wii U.